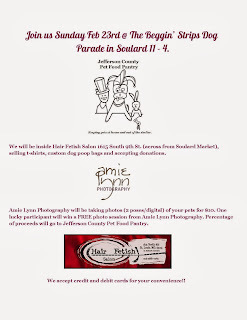 Jefferson County Pet Food Pantry : Join Us at The Beggin' Strips Dog Parade 2/23!! 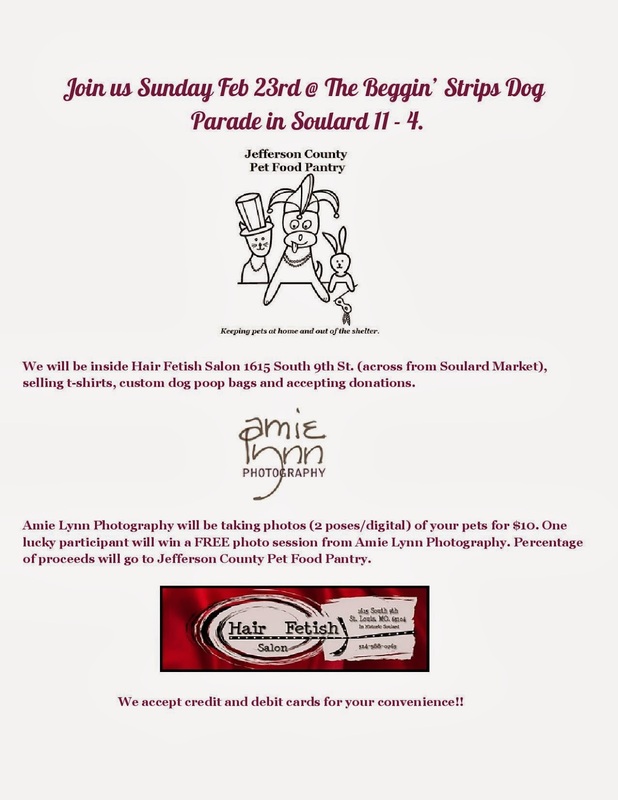 Join Us at The Beggin' Strips Dog Parade 2/23! !